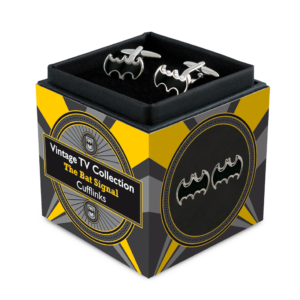 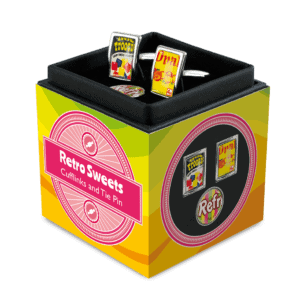 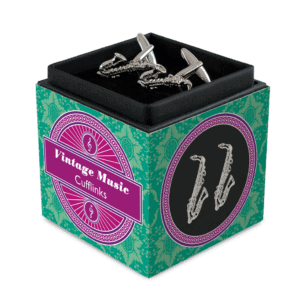 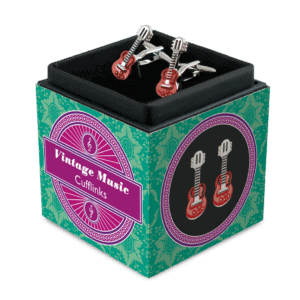 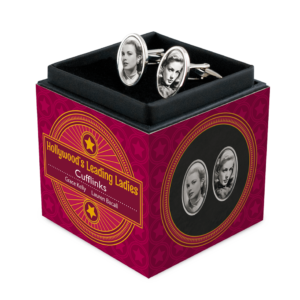 Retro Cufflinks – Vintage TV: Biff!!! 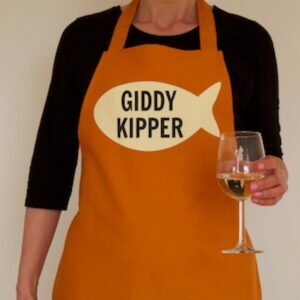 and Kapow! 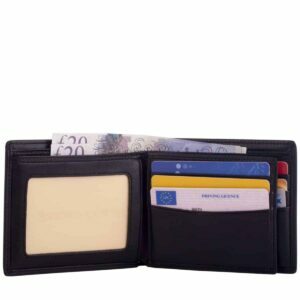 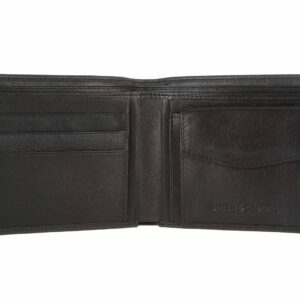 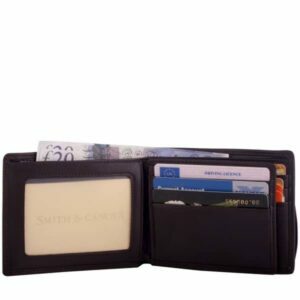 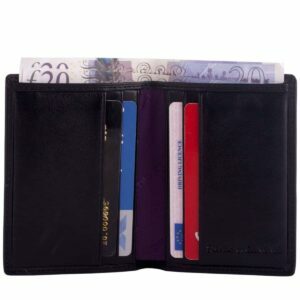 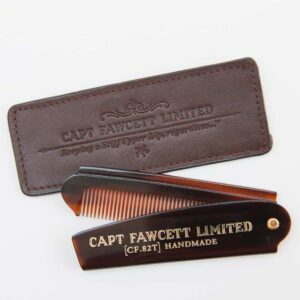 Smith and Canova Mens Brown Leather Wallet with extra card space.